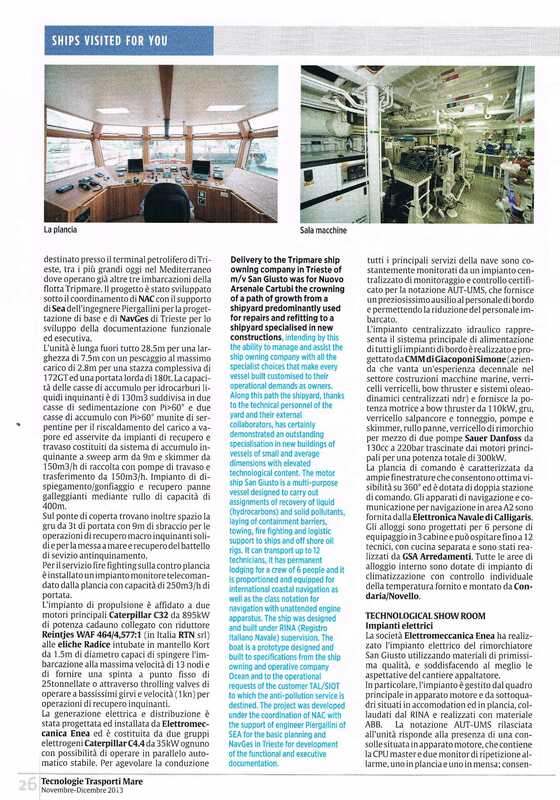 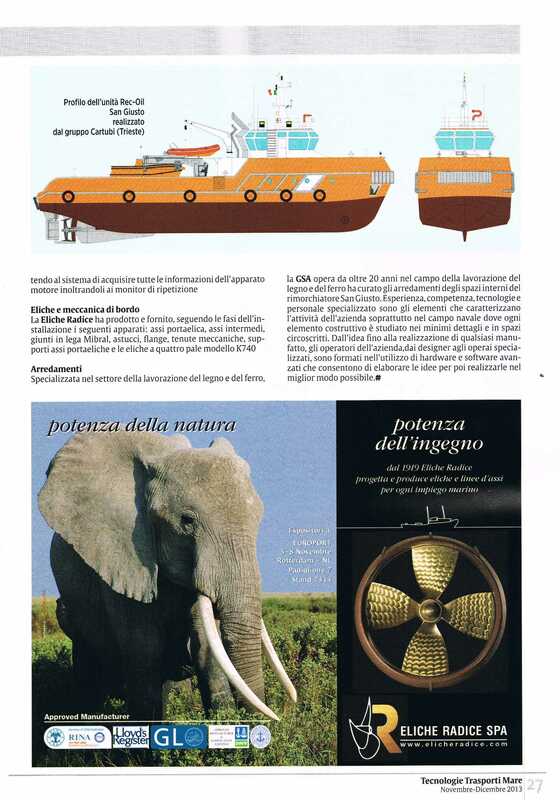 "Tecnologie e Trasporti Mare" magazine (November-December 2013) talk about our job! 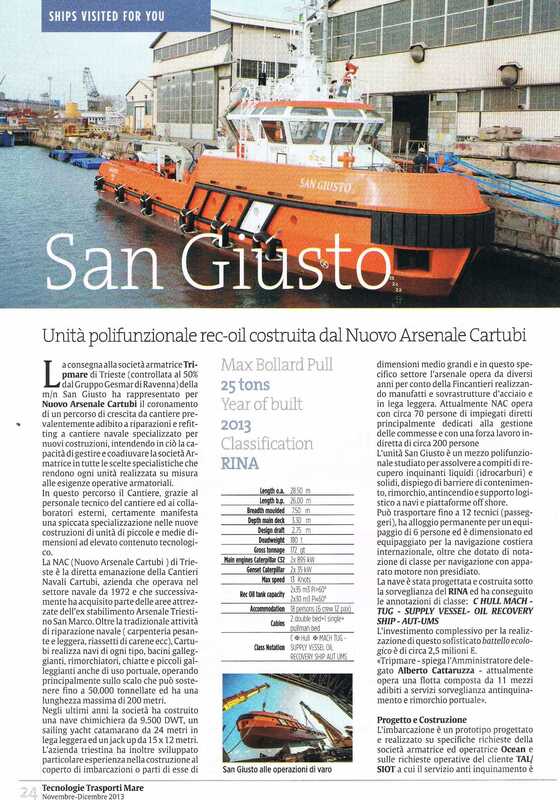 We deliver the last unit of the NB134 of CRN shipyard. 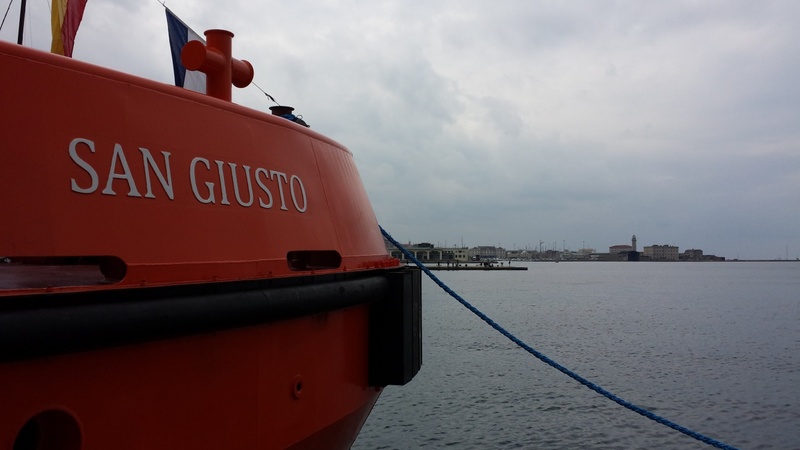 ...our job for the 54m yacht, now is finished! 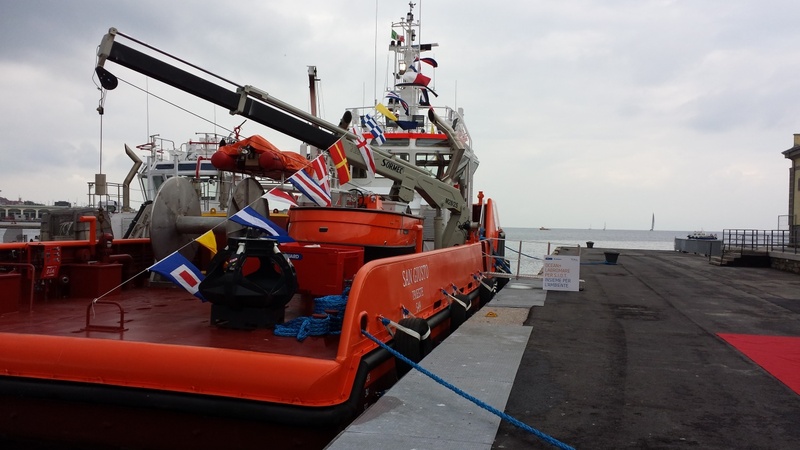 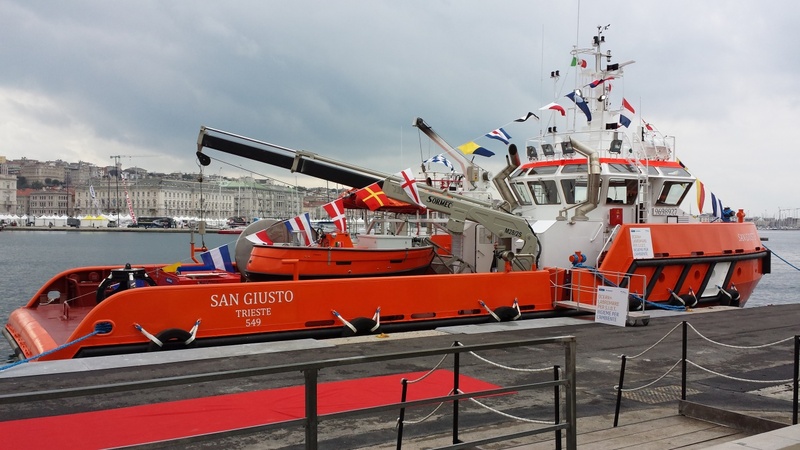 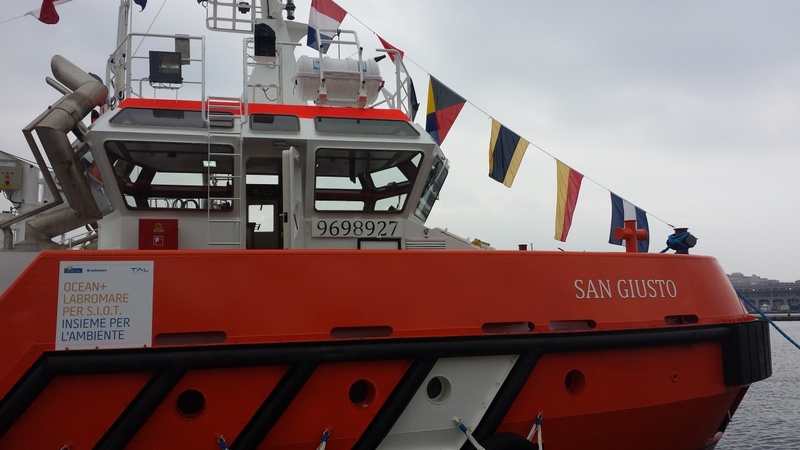 a 28m Rec Oil Tug vessel, built by NAC (Trieste) – we follow the Basic Design in collaboration with SEA (of Ing. 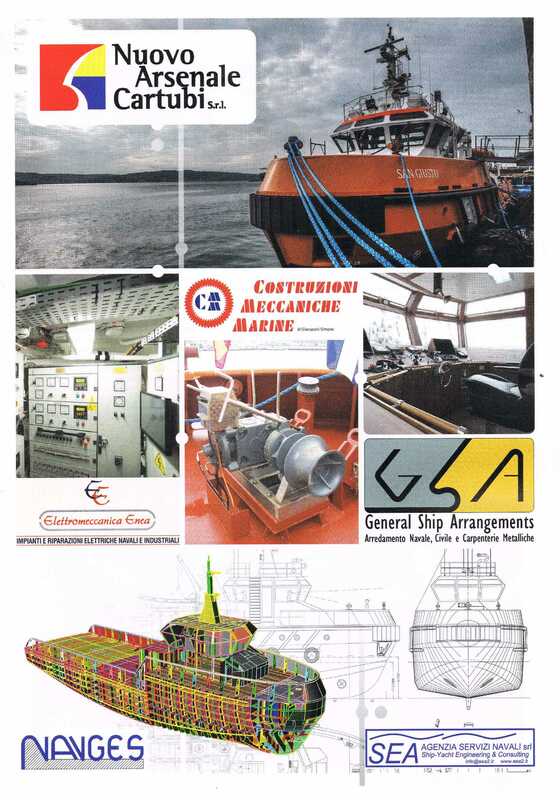 G. Piergallini) and all the Structural documentation: Scantling plan & Nesting Workshop Drawings.